The XLR is Cadillacs' stunning flagship, a luxurious high-performance sports car based on the Corvette. The two door Cadillac XLR features a magnetic-fluid-based real-time damping suspension that adapts to different road conditions. It achieves a 50/50 weight ratio by rear-mounting the six-speed automatic transmission with manual shift mode. A 320 horsepower 4.6-liter Northstar V-8 engine and 18" wheels are standard on this luxury convertible roadster. Inside, two passengers sit in a luxurious leather, wood and aluminum interior. 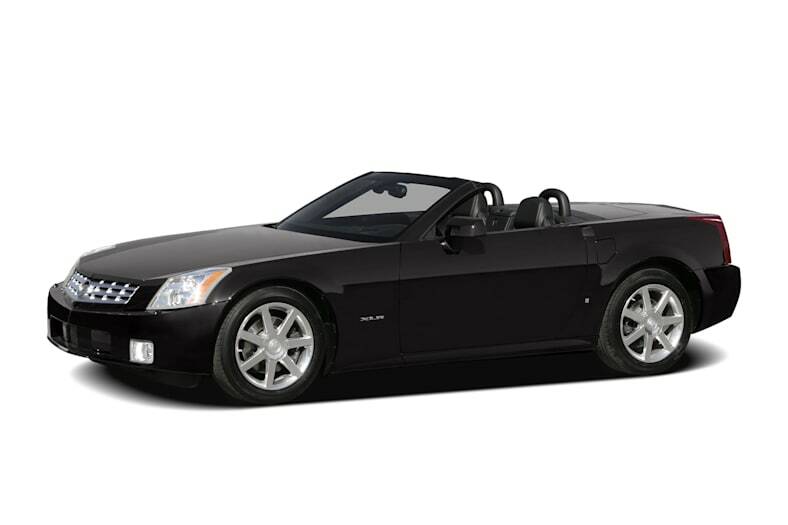 The Cadillac XLR is a carryover from 2007.